It's no secret that consumers today want more out of each restaurant visit than ever before. Consumers - especially millennials - expect foodservice vendors to provide healthier items and the ability to customize meals with each order. But that's not the only threat to established supply chains today. A study from Technomic, a firm specializing in research on the foodservice industry, found that in addition to the high customer expectations, rising food costs and the volatile interplay between supply and demand are putting considerable strain on supply chains. The researchers concluded that in light of this, supply chain effectiveness cannot only be judged based on cost, but also on agility and adaptability. "Consumers are now more in control than ever before," Bob Goldin, Technomic executive vice president, said in a statement. "Not only do they want an increasingly customized selection of products, but they expect these foods and beverages made available to them faster and made of ingredients perceived as better. 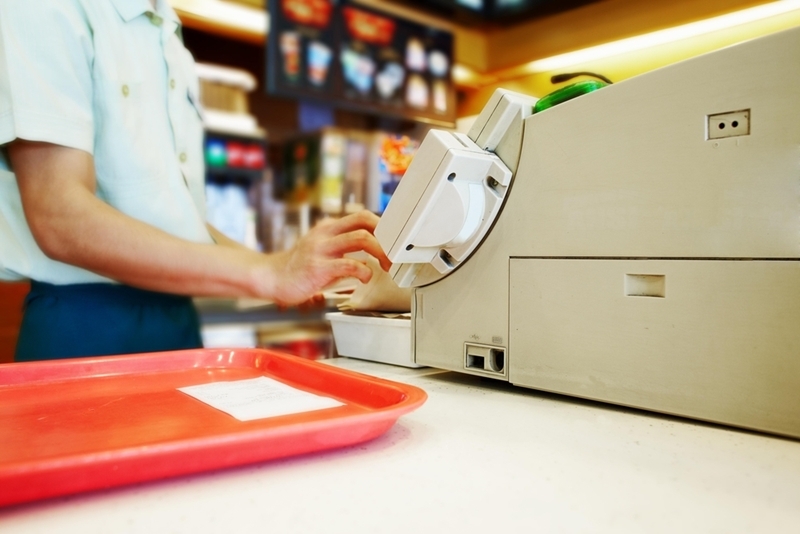 To succeed in this new environment, restaurant chains have to meet these challenges head on." Customers are getting more demanding and food costs are rising. Can your supply chain adapt? Essentially, restaurant chains need to be able to quickly bring on new suppliers and ingredients in response to changes in market conditions. While the study didn't find a causal relationship between supply chain adaptability and revenue, it did turn up a correlation between supply chain maturity and better top-line financial performance. A SaaS supply management platform will integrate seamlessly with your existing POS system, making it possible to get a pinpoint accurate read on sales data. Using months' or years' worth of historical sales data, you'll be able to know exactly how much you need to order down to the shift. This is critical for pleasing demanding customers whose loyalty is never certain by avoiding stockouts of popular items. If your customers get to the front of the line only to find out their favorite item is sold out, there's a good chance they may not come back - there are plenty of other options in this crowded industry after all. Restaurant chains need to be able to quickly find and incorporate new suppliers into the agreement if their existing ones get too pricey. In other cases, it may be necessary to switch to a new vendor for quality reasons - local food is a big selling point and it may be wise in some instances to bring nearby suppliers on board. Old supply management software and spreadsheets make the process of changing suppliers a slow and error-laden process. Since changes in one part of the supply chain affect the rest of the agreement, managers will spend a lot of time making sure nothing else was thrown off. A SaaS solution, on the other hand, will make these changes automatically, saving you time and preventing costly mistakes.